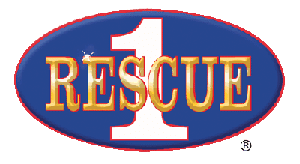 Minotola (NJ) Vol. 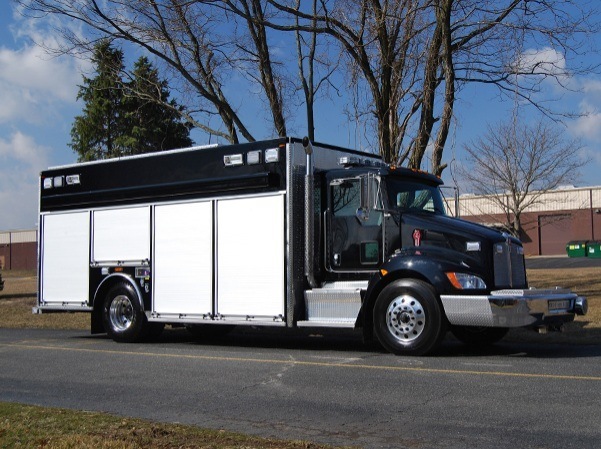 Fire Company took delivery of an 20′ Rescue 1® heavy duty walk-around rescue with upper storage on a 2014 Kenworth T370 chassis from Bill Lent, New Jersey Emergency Vehicles, Manasquan, NJ. 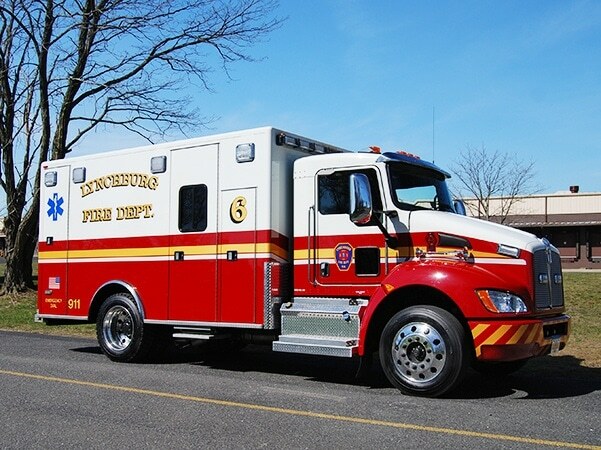 Lynchburg (VA) Fire Department: Medium duty, PL Custom Titan ambulance remounted on a Kenworth T270 chassis from Porter Carden, Goodman Specialized Vehicles, Amelia, VA.